Oceanside is a thriving community, home to the Marine base of Camp Pendleton, the Oceanside harbor, Oceanside beach, and the 1,900 foot wooden pier. Residents enjoy a large amount of restaurants, shopping centers, outdoor activities, and community events. 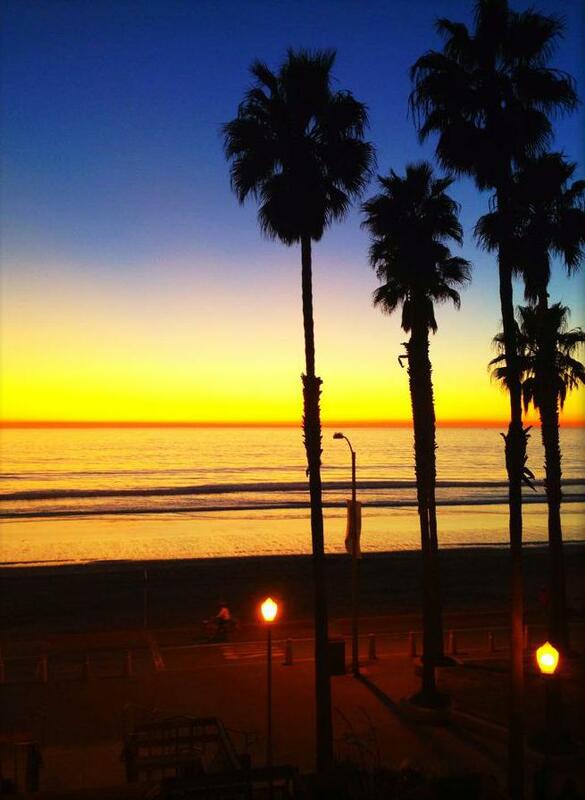 Are you proud to call Oceanside your home? If you're considering a bathroom remodel, give us a call for a free estimate.